Ultra low cost carrier Flair Air has announced that they are going to begin offering flights from Winnipeg to Vancouver, at least for the summer season. The flights are scheduled to begin on June 15th. 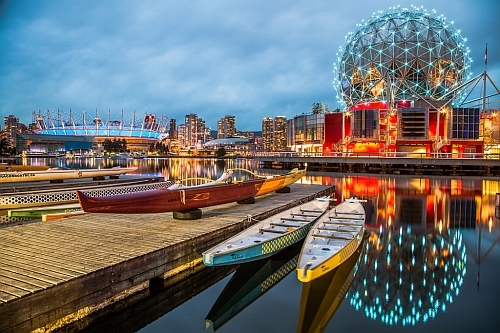 Currently, their lowest prices from Winnipeg to Vancouver are $198 CAD roundtrip including taxes. 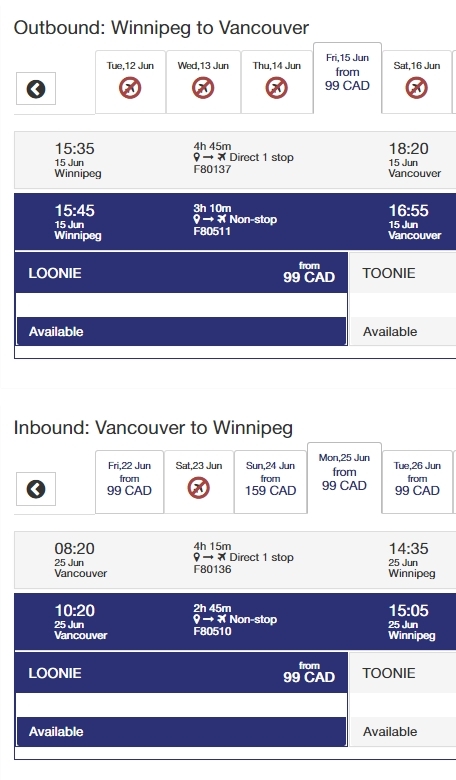 This is about 50% cheaper than the cheapest non-stop flights being offered by WestJet and Air Canada. There are a few other cheap dates ($99) in June, but they have 1 stop. July and August dates are not currently a good deal. winnipeg, ywg, flight deals, canada, vancouver, british columbia, north america, bc and flair air.